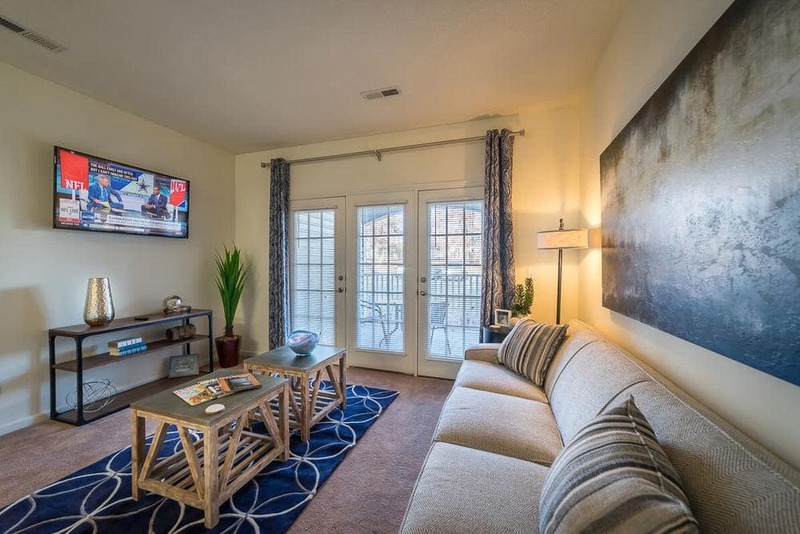 Set in a beautiful landscape at the heart of North Carolina’s Piedmont Triad, Highbrook offers luxury one, two, and three bedroom apartments for rent close to everywhere you want to be. Live minutes from work at Ralph Lauren, Qorvo, or UNC Health Care. 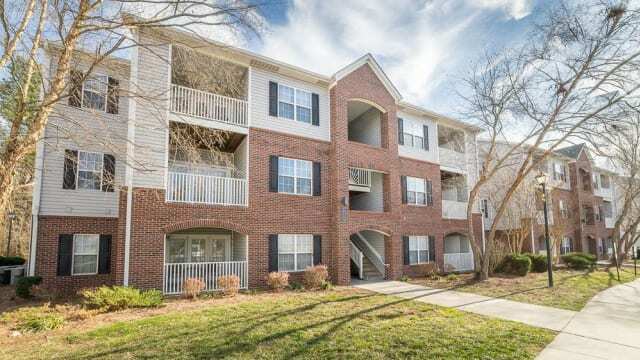 It’s just a short commute to class at High Point University and steps to outdoor fun at Gibson Park. 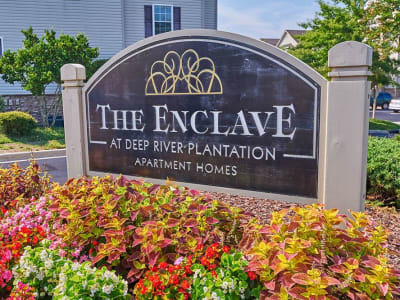 Our neighborhood is rich with exceptional eats, endless recreation opportunities, and year-round arts and entertainment events. 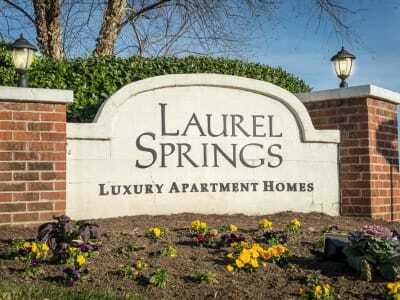 Generous floor plans are designed to complement your lifestyle with bright, open living spaces, ample storage, and modern comfort. 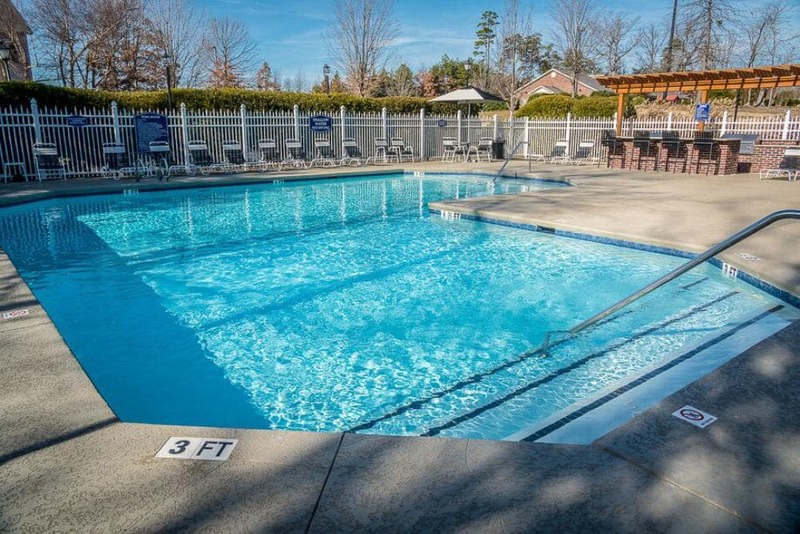 Entertain friends at the outdoor grilling station by the pool, or fit in a workout anytime in your 24-hour fitness center. Our responsive onsite management team is on hand to make sure it all looks good and runs smoothly at Highbrook in High Point, NC. Let us show you around the grounds. Contact us for your tour today. 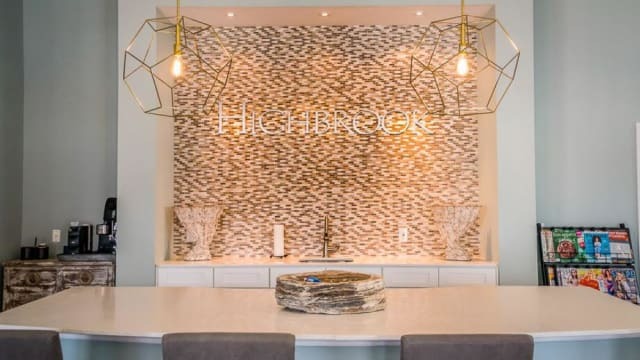 Learn more about Highbrook amenities. 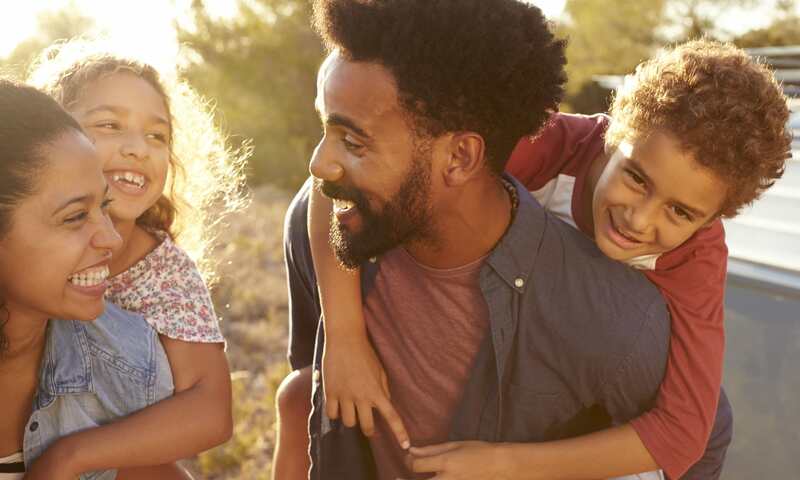 At the nexus of the Piedmont Triad area, uniting Greensboro, Winston-Salem, and High Point, Highbrook celebrates the electric energy and Southern hospitality of North Carolina. 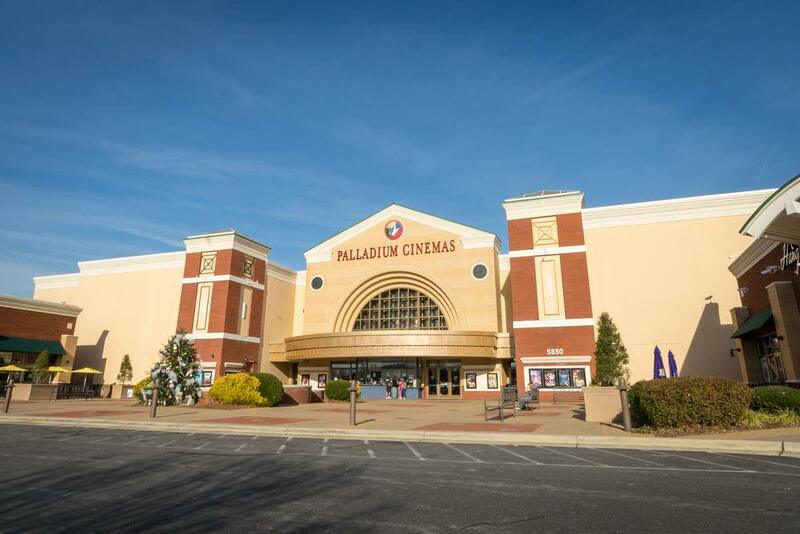 The arts are alive at Centennial Station Arts Center, while the race is on at Bowman Gray Stadium, NASCAR’s oldest weekly track. The beauty of the region is at your doorstep at Gibson Park and the Bicentennial Greenway. And it’s all a short commute from work and class. 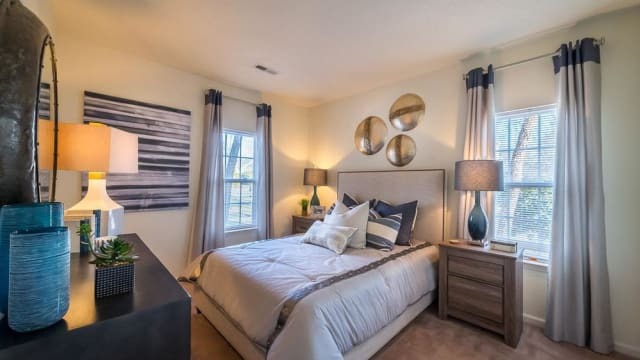 Schedule your visit and a private tour of Highbrook in High Point, NC, today. Check out our sister communities!